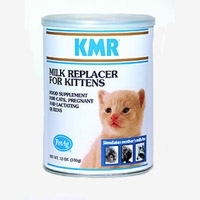 Just Born Advanced Formula Milk Replacer for kittens comes in a powder form. 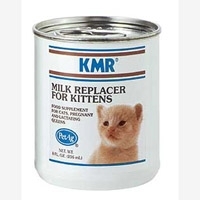 All you need to do is just add water and mix. 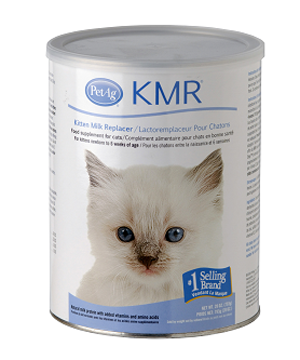 This formula is highly disgestable and is fast and easy to mix. 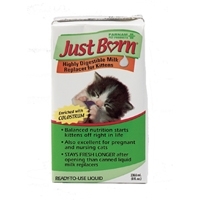 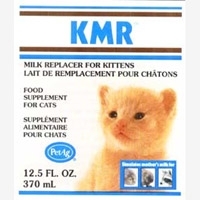 Just Born Advanced Formula Milk Replacer for kittens comes in a ready to use liquid. 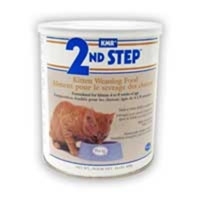 This formula is highly digestible and is excellent for weight gain.